Special events can be just as exciting for children as they prepare, as on the day itself! This is definitely true of Mother’s Day 2018. The students (and teachers) at Padbury Community Kindy have certainly been busy, with lots to keep little hands and imaginations occupied in lead up to the big event. 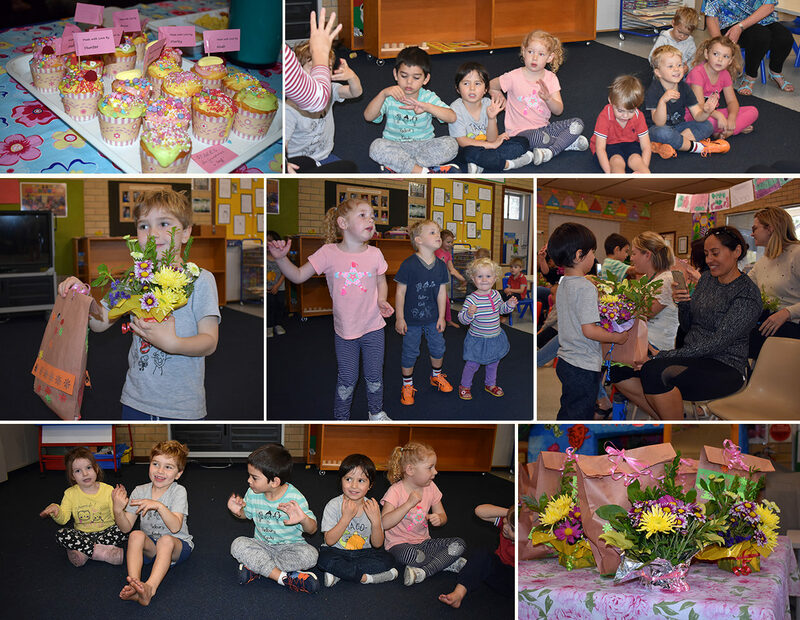 A special Mums morning tea was held, where Mums and Grandmothers were showered with “kindy-made” gifts and beautifully decorated cupcakes. Guests were also serenaded with a very special song and dance performance. It was impossible not to feel loved and appreciated, and proud of the effort that our little ones put in. What can the Dads expect this year? !